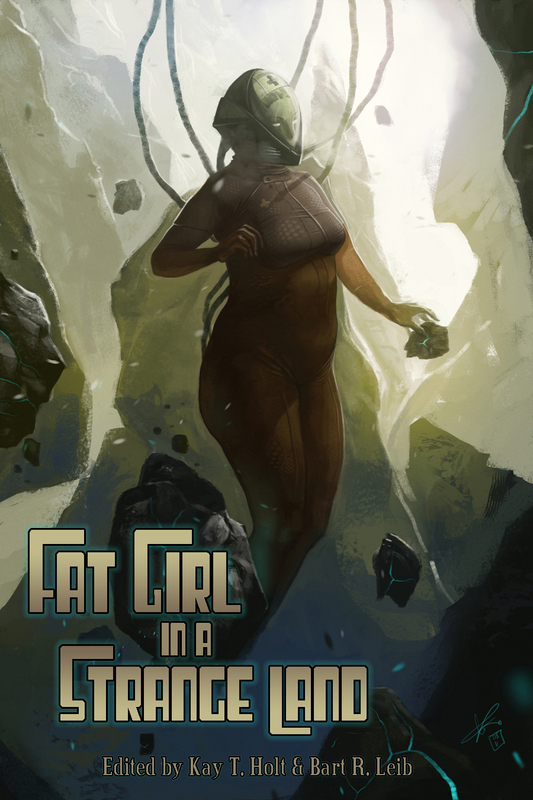 The Crossed Genres anthology Fat Girl in a Strange Land will go out of print on February 17 after three years in print. With stories from Sabrina Vourvoulias, Jennifer Brozek, Barbara Krasnoff, Lauren C. Teffeau, and many more, plus the wonderful cover art by Lili Ibrahim, Fat Girl in a Strange Land is challenging, surprising, and fun. We’ve loved having it to offer to readers – and loved the looks people have given when they first read the title – and we’re sad to see it go. You can still purchase a copy of Fat Girl in a Strange Land through February 16. Visit the dedicated page for details and links.